California [USA], March 4 (ANI): Dark Mode is a popular theme across online platforms and apps. 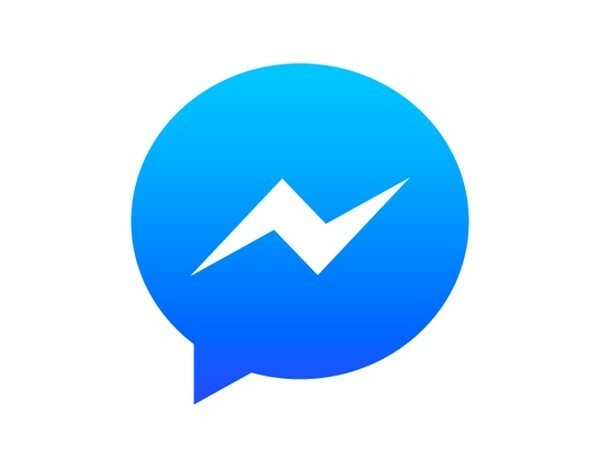 And now, it seems Facebook is also willing to extend the ability to its Messenger platform. 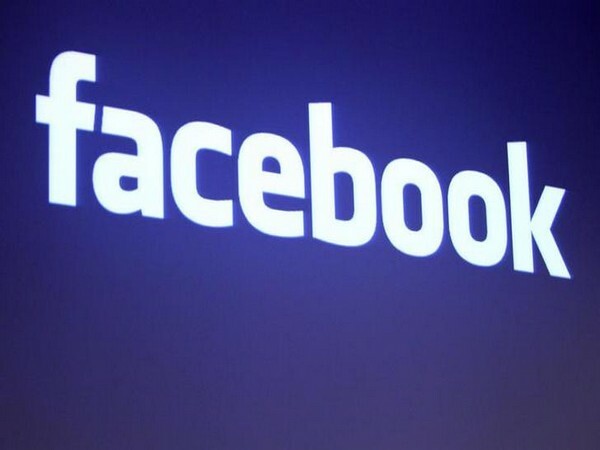 California [USA], January 31 (ANI): During the company’s quarterly earnings call, Facebook CEO Mark Zuckerberg confirmed that the company is indeed planning to blur out the lines between its three messaging services including Instagram and WhatsApp. California [USA], October 6 (ANI): Facebook is making it easier for you to have conversations in its Messenger app with the help of voice commands. New Delhi [India], July 11 (ANI): HDFC securities on Wednesday announced launch of Mutual Funds transactional capabilities on Facebook Messenger through their virtual assistant, Arya. California [United States], July 11 (ANI): In its fight against fake accounts and the spread of false information, Facebook is rolling out a new feature for its Messenger service.